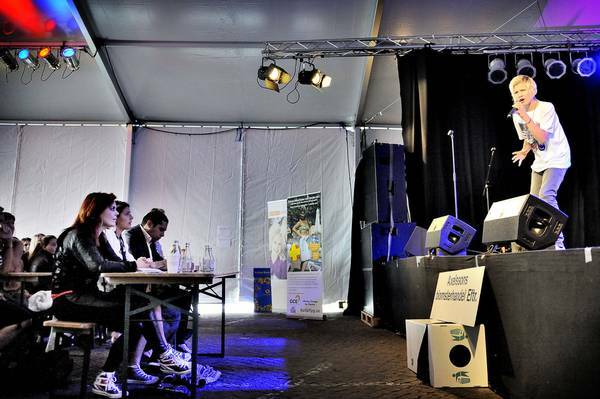 We have found a couple of new Anettes pictures for you, they're from the talent show in Helsingborg and hope you enjoy! The jury Anette Olzon, the singer of Nightwish, Michaela Ostberg who participated in "Idol," Daniel Persson Viahd and Linda Borgström from Citysamverkan. Thanks for the pics. She is absolutely adorable! Dark Queen: you are very kind, thanks!! !